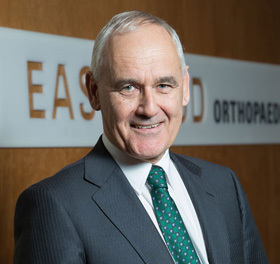 Mr Andrew Graydon is a NZ trained Orthopaedic Surgeon specializing in Paediatric Orthopaedics, Hip Surgery, Foot and Ankle Surgery and Musculoskeletal Oncology. 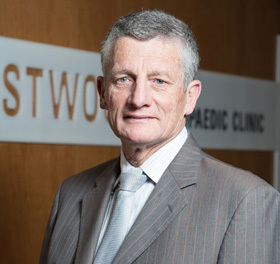 Following completion of the New Zealand Orthopaedic Association National Training Programme, Andrew carried out post-graduate subspeciality Paediatric and Oncology training in some of the World’s leading centres, before returning home to Auckland. 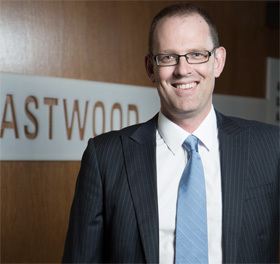 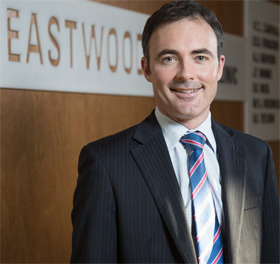 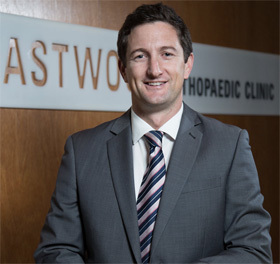 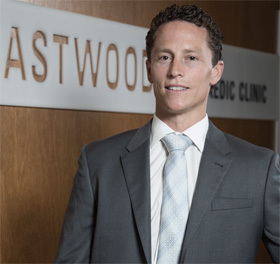 In addition to working at Eastwood he also holds a Consultant post at Starship National Children’s Hospital, where he specializes in all areas of Paediatric Orthopaedics with a special interest in Paediatric and Young Adult Hip Surgery and in Paediatric Musculoskeletal Oncology or Bone Cancers. 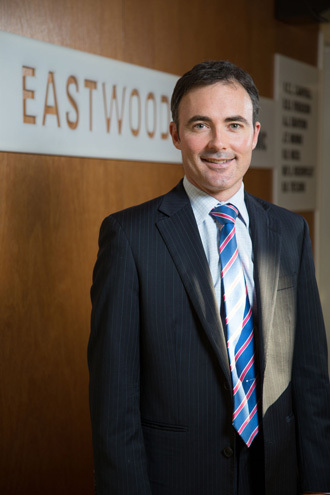 Andrew knows and understands just how precious children are, and is happy to help you and your family with the very best advice and care.